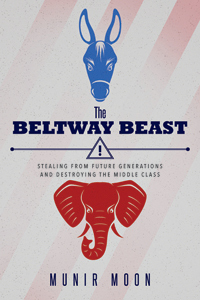 The Beltway Beast: Stealing from Future Generations and Destroying the Middle Class, transcends the anger and frustration of American people with their leaders failing to solve the country's problems. It documents our current reality and offers transformational ideas, such as shrinking the Presidential Primary process by utilizing technology, reducing healthcare cost through Smart Patient Credits, and using a Value Based Tax system that transfers power from Washington back to the states. The Beltway Beast is an outsider's perspective of Washington D.C and the paralyzing politics that have brought progress to a halt. 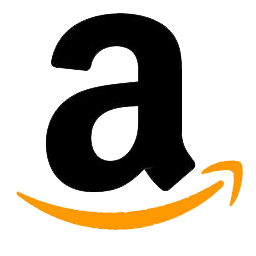 This book offers new ideas to the problems that are suffocating America. Too often we accept the status quo instead of questioning why things are the way they are. For example, why is the working income taxed at a higher rate than the non-working income? Why do the majority of Americans who are independent have to choose only between Democrats and Republicans for the President of the United States? Why can't we reduce the cost of medical care so that it is affordable instead of relying on health insurance companies as the only solution? The Beltway consists of Washington, D.C. and surrounding counties, and the Beast includes the Military-Industrial Complex, multinational corporations, foreign agents, lobbyists and Congress. The Beltway Beast is directed toward a system controlled by the Democrats and the Republicans representing the ghosts of the past with the Senate being made up of 80% men, 67% millionaires and an average age of 62 years. They govern in unison by piling up debt on our children, taxing the working income more than the non-working income, violating our privacy, and giving the illusion of security while keeping us on a perpetual war footing. The Beltway Beast makes the case for a new mainstream political party that is fiscally responsible and socially compassionate. Only with new people and a new way of thinking a transformation is possible. Out of every crisis, there is an opportunity and The Beltway Beast offers that glimmer of hope.